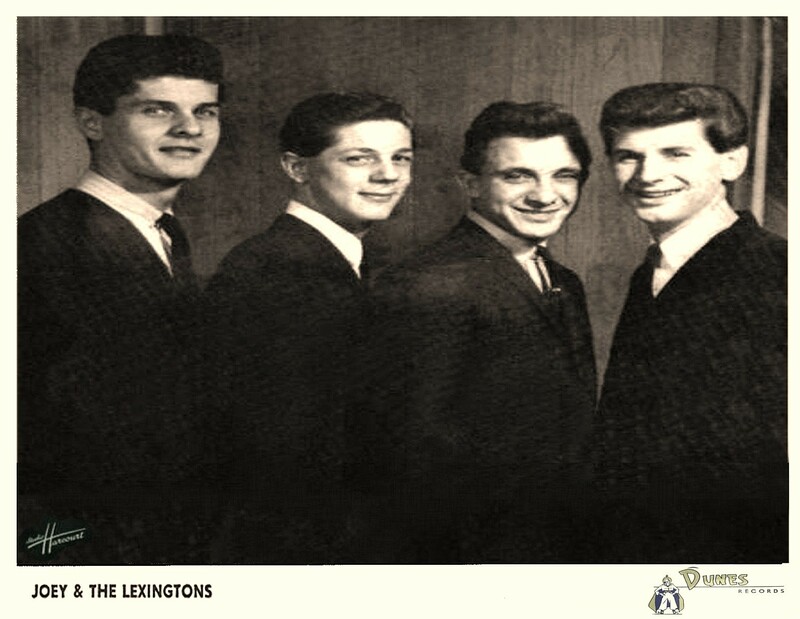 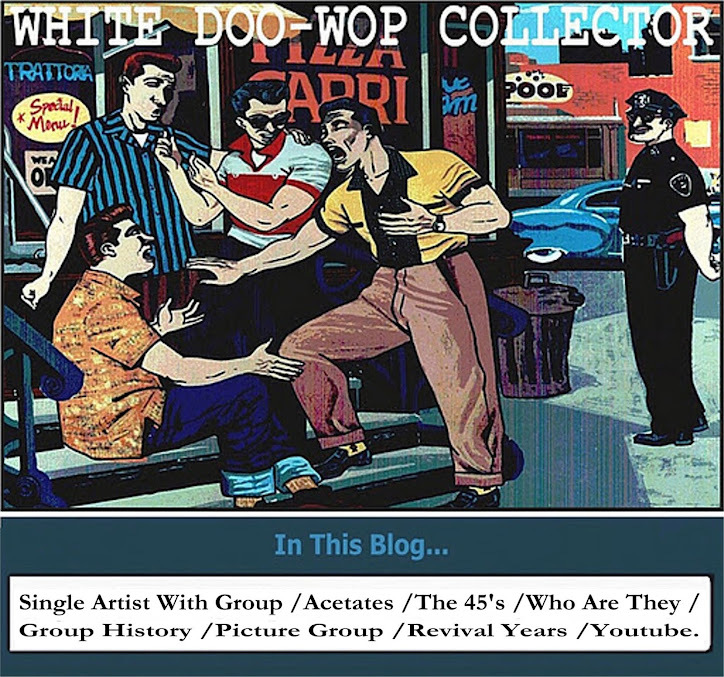 Joey & The Lexingtons were a white group from Patterson,NJ formed by lead singer Joe Zisa with Lenny Conforti,Ray Rocco and Tommy Pezzutti. 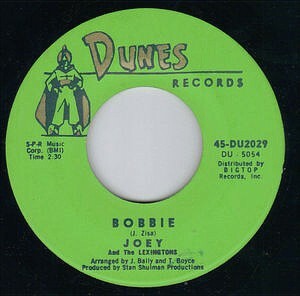 In 1963 recorded on the New York label Dunes Records the sides_Bobbie/Tears From My Eyes. 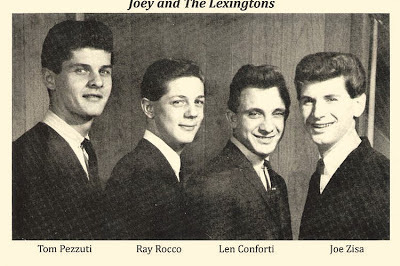 Also in 1963 recorded for Comet Records the sides_Heaven/The Girl I Love.